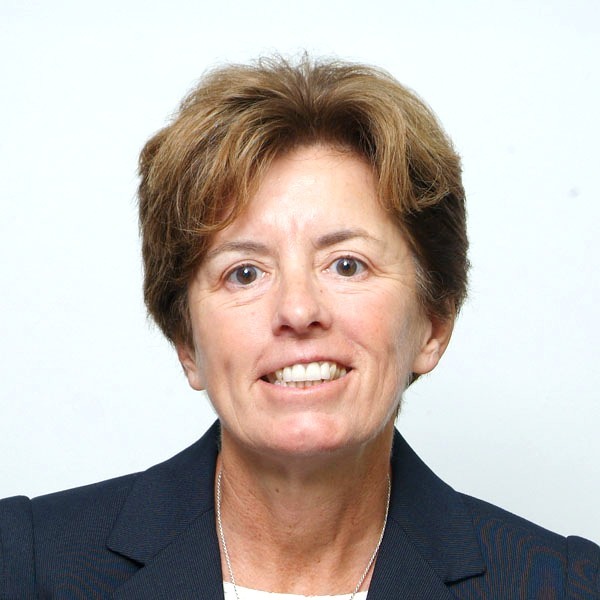 Charlene Visconti is Dean of Students for NYU Shanghai. 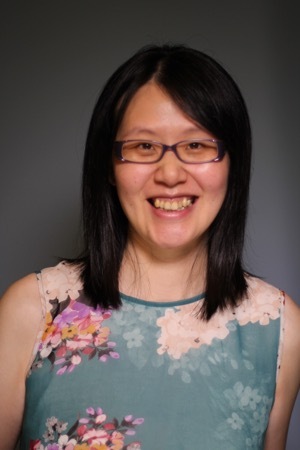 She is responsible for the overall student life experience of the international community of scholars at NYU Shanghai, emphasizing intercultural communication and engagement across a broad spectrum of activities for students from diverse backgrounds. Dean Visconti holds a law degree from New York University and has worked in both the public and private sectors, primarily in the areas of health care administration, ethics, and risk management. 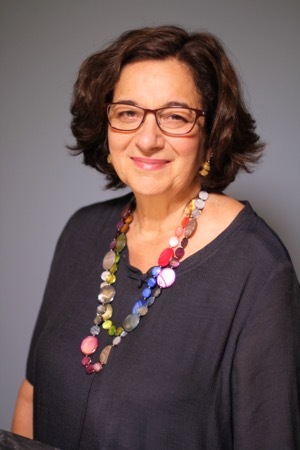 She also served for nine years as Assistant Dean of Preprofessional Advising at the NYU College of Arts and Science, helping to prepare students for graduate school in the legal, business, and health professions. 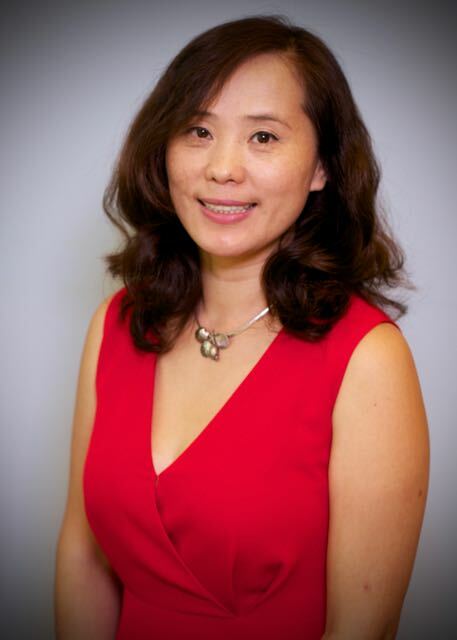 She is delighted to be returning to NYU in this role, and is committed to providing a robust set of student life programs that appreciate, respect, and celebrate the cultural norms of the NYU Shanghai community. David Pe is responsible for the day-to-day operations, development, and strategic direction of student life functions at NYU Shanghai. David spent eight years at the NYU campus in New York City and has been in Shanghai for a little over three years. He brings to NYU Shanghai a commitment to learning and development in a multicultural environment and an enthusiasm for working with students. He holds a master’s degree in higher education from NYU. Adam Ebnit serves as the Assistant Dean of Students with oversight of the Career Development Center, Health and Wellness, and Athletics/Fitness programs. Before coming to Shanghai, Adam received a master's degree in higher education from NYU and spent the last 10 years working at NYU's campus in New York City. 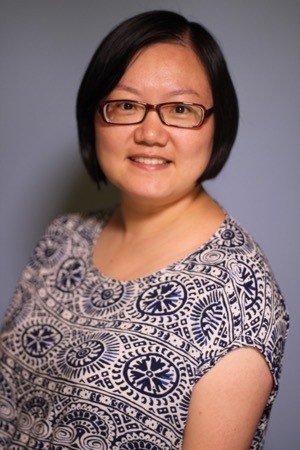 Judy Li oversees New Student Programs, Student Involvement, Residential Life, and Student Mobility. She also makes sure Chinese national students comply with the specific legal requirements for personal dossier, CPC membership, Youth League, and Military Training. She holds a master’s degree from East China Normal University. 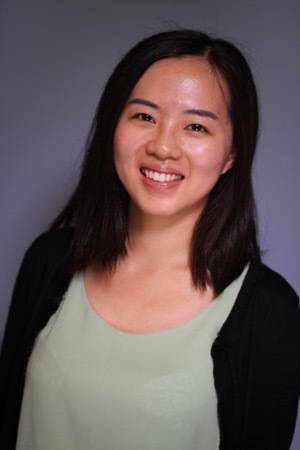 Agnes Zhu is responsible for senior programming and supporting the various functions of the Dean of Students Office. She holds a master’s degree from East China Normal University. 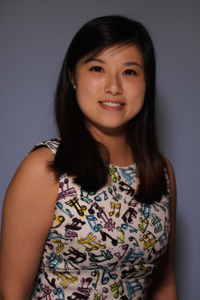 Patty Xu is the Assistant Director of student involvment. She oversees the student run clubs, community service programs, and student government. She works closely to build strong communities through various educational and culture programs. She strives to make a positive and pleasant living experience for students. She holds a bachelor's degree from Shanghai International Studies University. 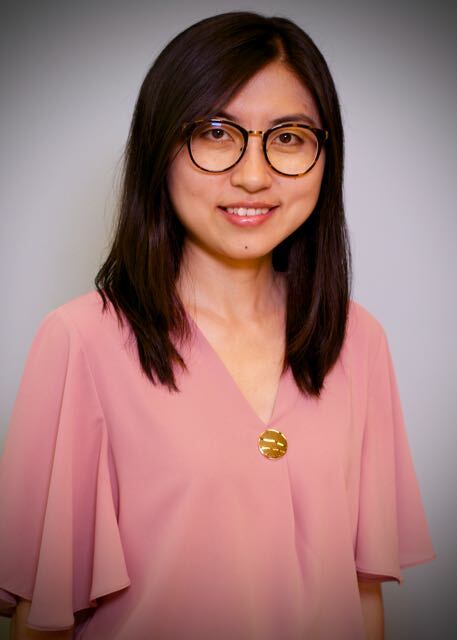 Vivian Chen is responsible for the Youth League Committee Affairs and the design, development, oversight, and implementation of community-based programs and services. She also coordinates those activities with various academic units.She is also the point person for all things related to your Youth League or Party membership. She holds a master’s degree from East China Normal University. Laura focuses on creating leadership opportunities for students and supporting the out-of-classroom experience at NYU Shanghai. In her role, Laura works closely with many student groups on campus and helps to develop systems to support student clubs and initiatives. Meizhi focuses on creating leadership opportunities for students and supporting the out-of-classroom experience at NYU Shanghai. 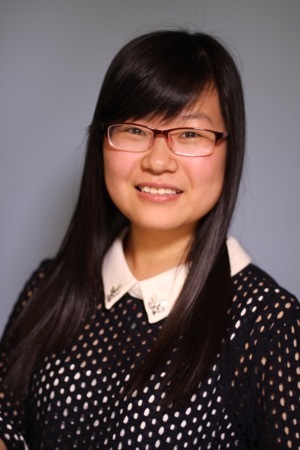 In her role, Meizhi works closely with many student groups on campus and helps to develop systems to support student clubs and initiatives. Shelly is responsible for developing and executing a well thought-out orientation curriculum and managing other new student programs. She also liaises with other offices for collaboration and co-programming. Shelly graduated from University de Rey Juan Carlos in Spain with a Master’s Degree in Travel Agency Management and obtained her Bachelor’s Degree in Biotechnology at ECNU in 2005. 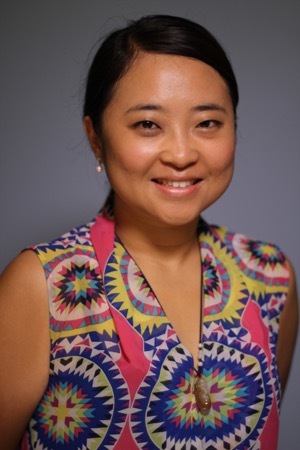 Joyce focuses on enhancing NYU Shanghai's diversity initiatives and developing leadership opportunities for students. 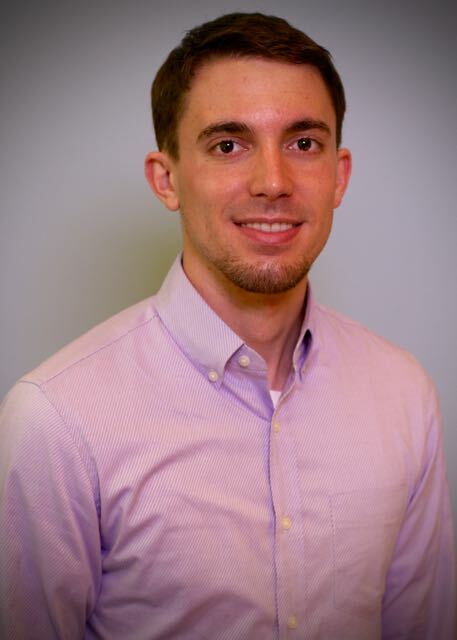 Tyler is responsible for overseeing Orientation Ambassadors and planning effective first year student programming. He currently holds a Bachelor of Science in Interactive Media Arts from NYU Shanghai and "China's First Bachelor Degree Overseas Student Work Permit." 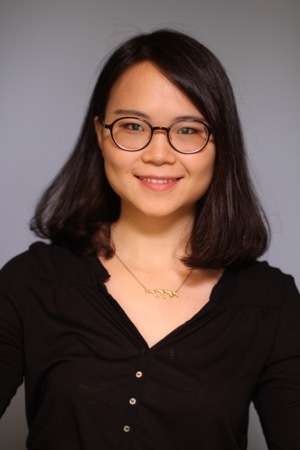 Chloe Ma is responsible for international mobility and helps students with the appropriate visas or residence permits to enter China and study here. NYU Shanghai international students and NYU study-away students can get assistance with visa documents, such as application letters, admission notices, and JW202 forms. She holds a master's degree from the University of Southampton. You Song is responsible for Chinese Mobility and Youth League Committee Affairs. 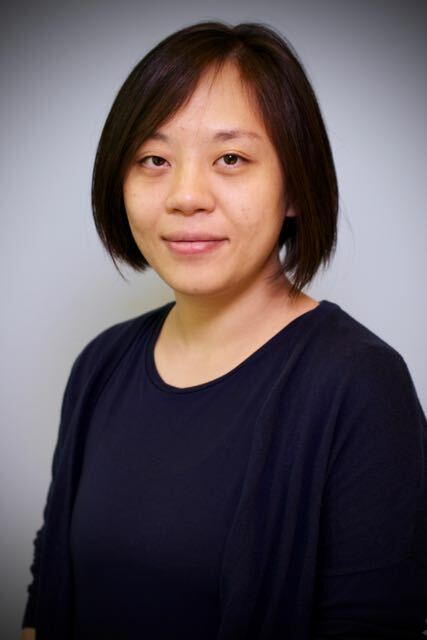 She assists all Chinese students with household “hukou” affairs, dossier management, student ID booklet, and train tickets coupon production. She is also the point person for all things related to your Youth League or Party membership. She holds a master’s degree from East China Normal University. 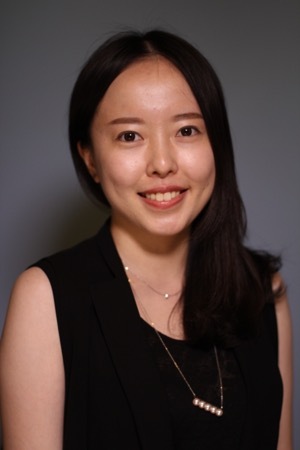 Emily is responsible for international mobility and help with students with proper visas to study in NYU global network. She mainly focus on the outbound supports to students who study away in the United Kingdom, Germany, Czech, Sydney and Argentina. Emily graduated from East China Normal University with a masters degree in Educational Management. 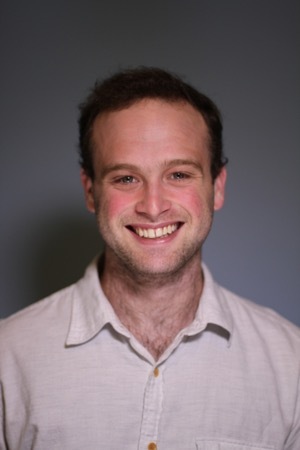 Eli Berk-Rauch has been working at NYU Shanghai for three years, beginning in the Department of Public Affairs before transitioning to the Office of Residential Life. 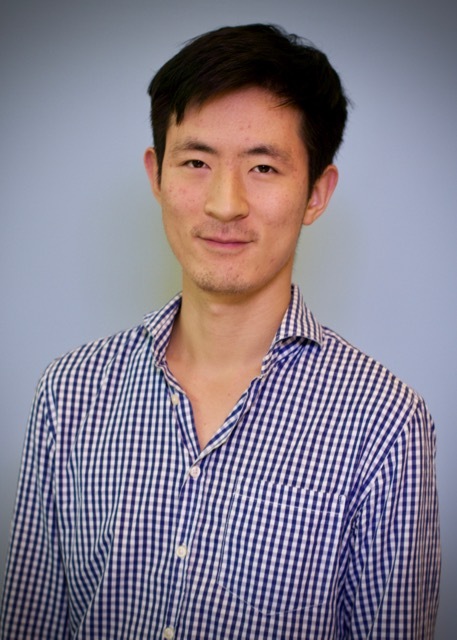 A graduate of Cornell University, Eli majored in economics and took four years of Chinese. During his time at Cornell, Eli studied abroad at Fudan University in Shanghai and fell in love with the city. 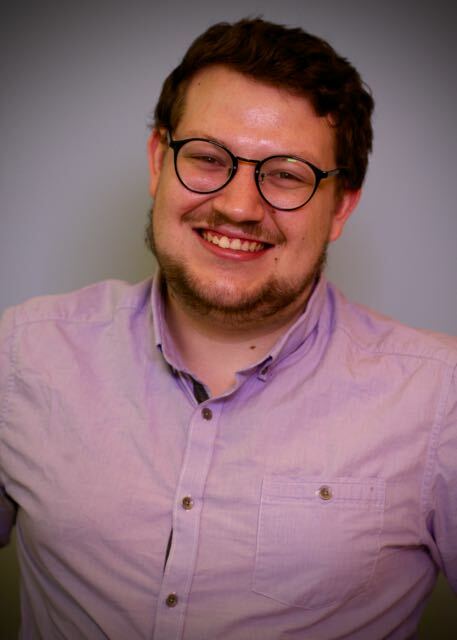 In his role as Residential Life Manager, Eli oversees the residential experience at NYU Shanghai and helps students create a community which is inclusive and supportive. In his downtime Eli enjoys traveling, sports, reading, and corny jokes. 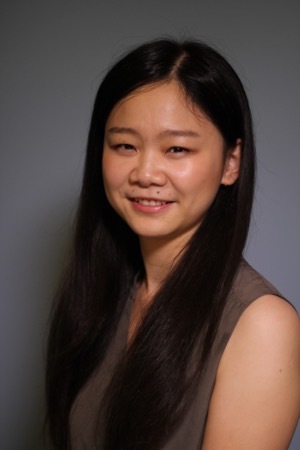 Siwen supports students from other NYU campuses studying abroad at NYU Shanghai and handles marketing and development of programs that support students as they transition and acclimate to life in Shanghai. She also helps oversee the Resident Assistant (RA) program. 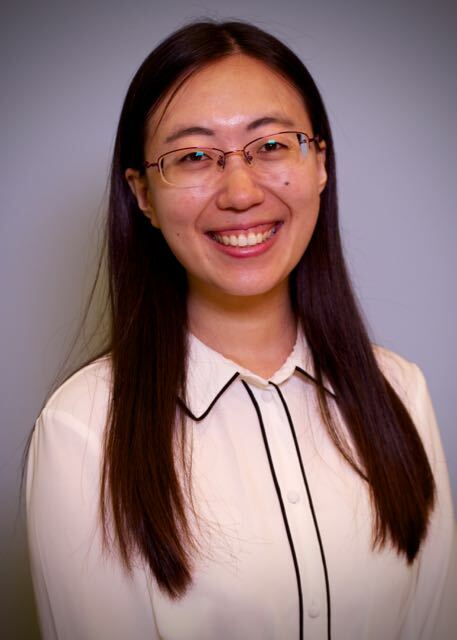 Siwen graduated from University of California, San Diego, majoring in Economics and minoring in Urban Studies and Planning. Candice oversees the Resource Center at the residence hall. She fell in love with NYU Shanghai back in 2008 when she signed up for the very first class at NYU Shanghai. 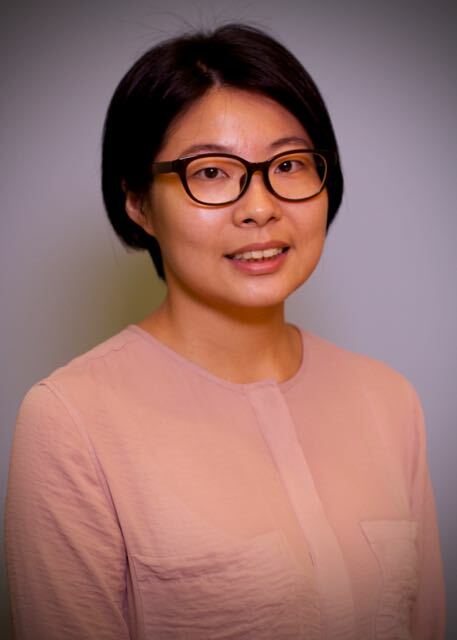 She served as a RA while in graduate school and stayed in Residential Life after graduating from East China Normal University with master’s degree in cultural studies. Candice focuses on helping build a friendly and diverse residential community for students. 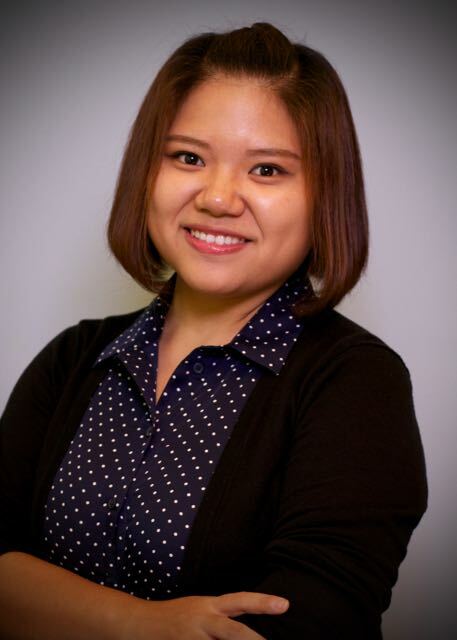 Chelina Wang is responsible for launching health promotion programs, leading talks on health education, managing health insurance and hospital-visit expense claims, providing local healthcare providers with information, and handling case management. She has more than 15 years of experience in education, nursing, and customer service. Chelina holds a bachelor’s degree in education and is a Registered Nurse. 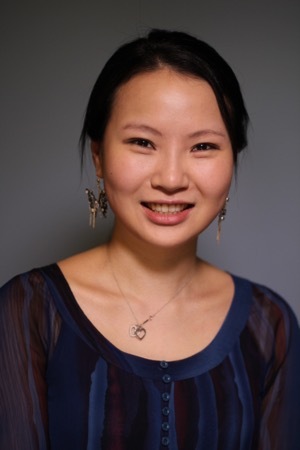 Madeleine Dupre is the Senior Counselor at NYU Shanghai Health and Wellness. She meets with students for individual and group counseling, conducts clinical assessments, and provides crisis counseling. 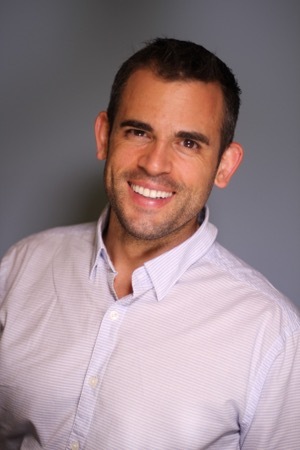 Dr. Dupre offers staff training and development workshops on a variety of topics including active listening, effective communication, and Motivational Interviewing. She holds a doctorate in counseling, is licensed as a professional counselor and addictions treatment provider and is also certified as an approved clinical supervisor. 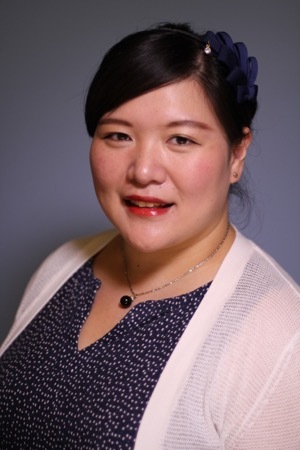 She brings many years to NYU Shanghai many years of experience in higher education as a college counselor and graduate psychology faculty member. 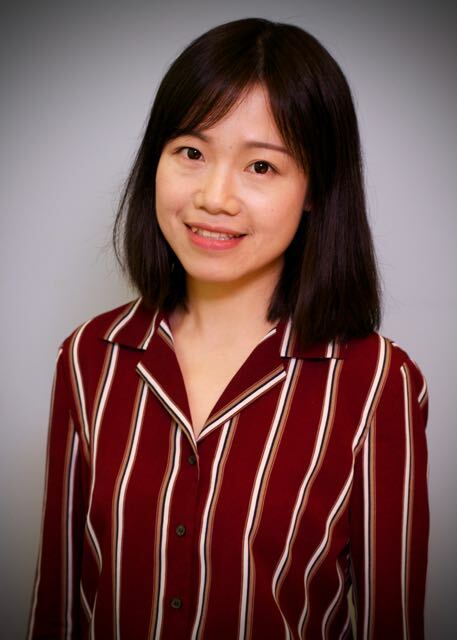 Lin is responsible for providing high quality and positive customer service to students and other clients and performing general clerical duties. She previously worked in the health insurance industry and took charge of providing customer service to expatriate members in Asia. Lin studied Biomedical Engineering in France and also holds a master's degree from the International School of Business (ISG Paris). 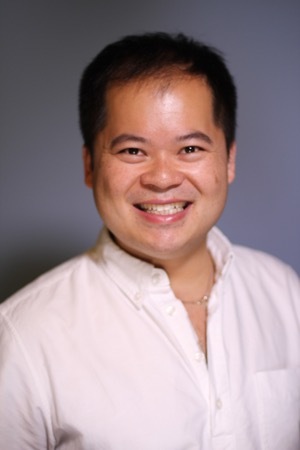 Hao “Hao Hao” Guo is responsible for providing guidance, advice, and support to students through their career planning, decision-making, and job search processes. 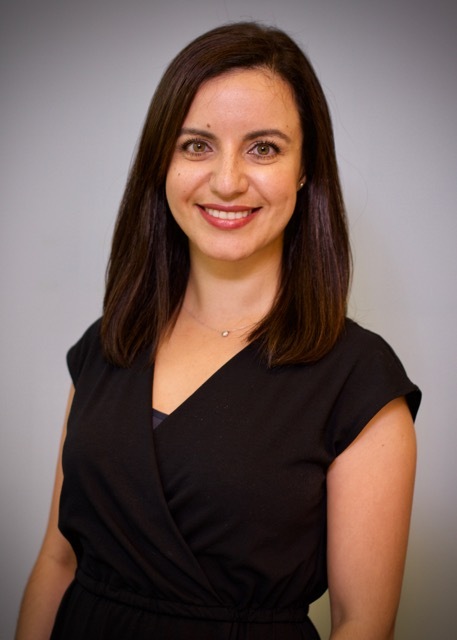 She primarily focuses on fostering employer relations and collaborating closely with the career development services at NYU's campuses in New York City and Abu Dhabi. She holds a master’s degree from East China Normal University. 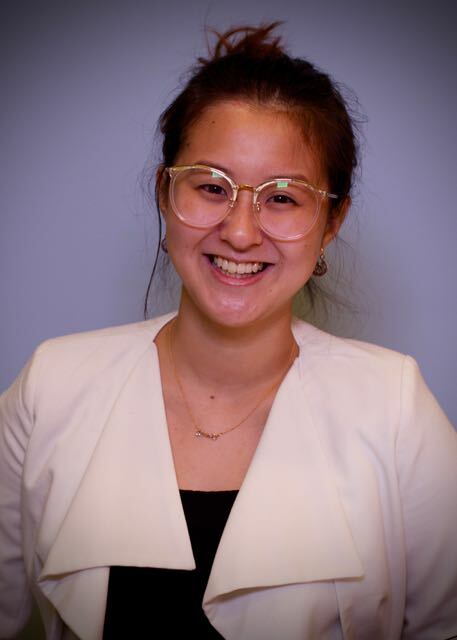 Linda focuses on buliding employer relations by establishing and maintaining effective relationships with both Chinese and international organizations who are interested in working with NYU Shanghai and the student body. She is also responsible for providing professional services and partnering with employers to meet business needs. 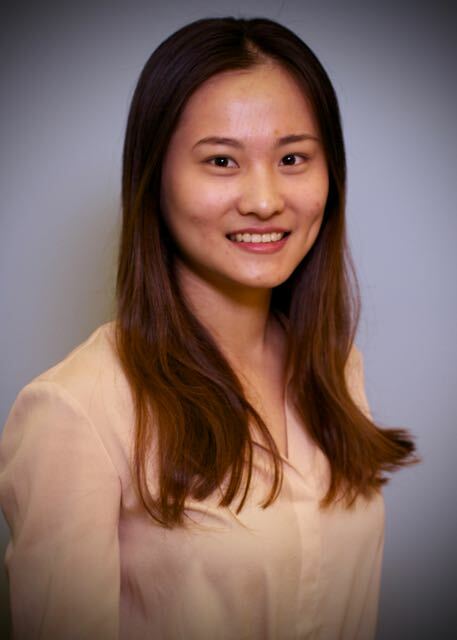 Before joining NYU Shanghai, Linda worked at a world-leading electrical manufacturer in their Pennsylvania and Shanghai offices. She graduated from University of Wisconsin-Madison with a B.B.A in HR Management and Finance. 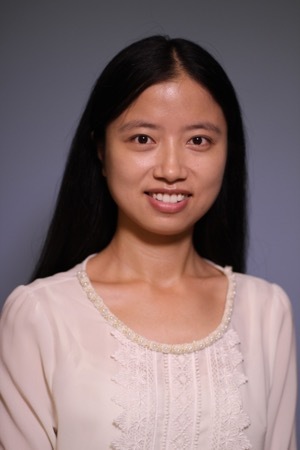 Yuwei manages the On-Campus Job Program which seeks to offer valuable pre-professional skills to undergraduate students. 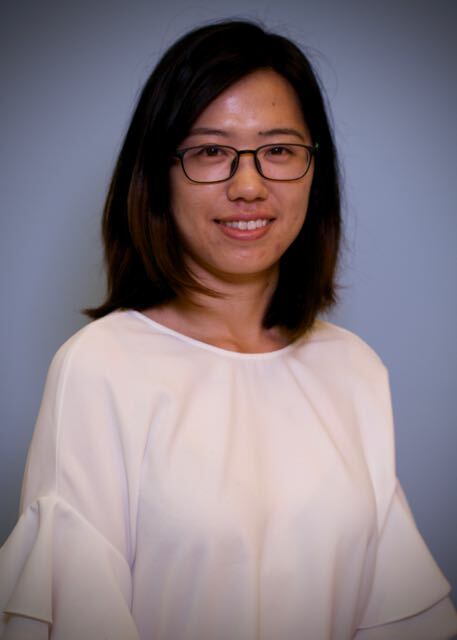 She organizes the semesterly On Campus Job Fair and oversees the application process, hiring process, student training, supervisor training, payment process and evaluation of students working on campus at NYU Shanghai. In addition, she assists with supporting all of the Career Development Center's events, workshops, seminars and panels. 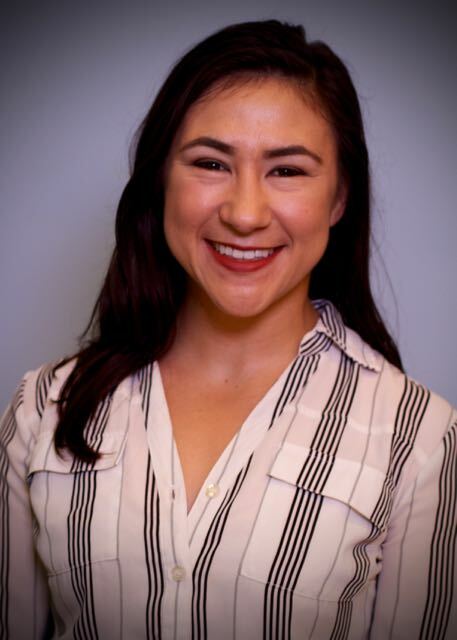 Jenna is mainly responsible for assisting the Career Development Center with planning, leading and managing programs and services. 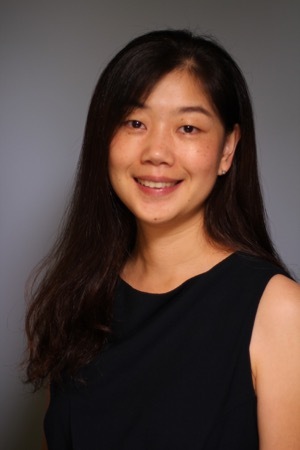 Jenna holds two master degrees, in Social and Organizational Psychology from University of Exeter and in Applied Psychology from East China Normal University, respectively. 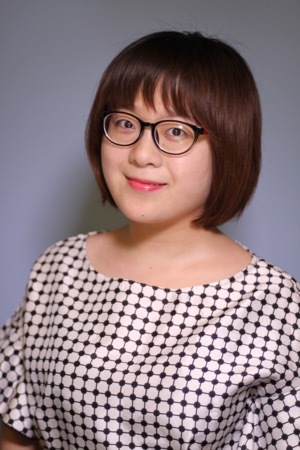 She is also the youngest member of Chinese Association of Social Psychology and a qualified national psychological consultant.